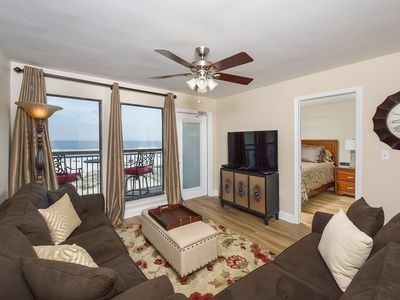 Adorable Beach Condo with Loft. Complete makeover in 2017. I am an HGTV junkie so this little jewel is all fresh. The style is beach meets farm house chic. 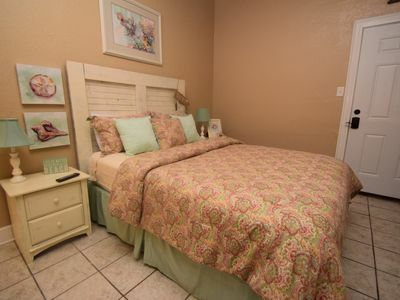 The main level Master Bedroom (with pocket doors) has a comfy KING bed, large closet, amazing dresser with lots of room. The bed has a 16 inch lift for easy storage of your suitcases under your bed and out of your way. 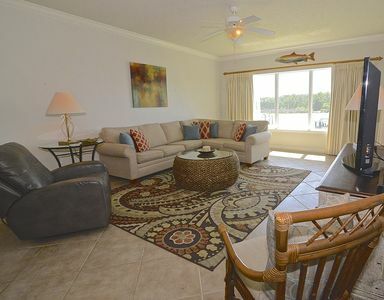 The Living Room includes a futon that converts to a full size bed and flat screen TV - cable and Wi-Fi provided. Continue on into the remodeled Kitchen with a great round table and six chairs to seat your family, all new appliances, large farm style sink, equipped with all the dishes and amenities needed to prepare dinners. All remodeled Bathroom with tub/shower combo and a new washer and dryer. 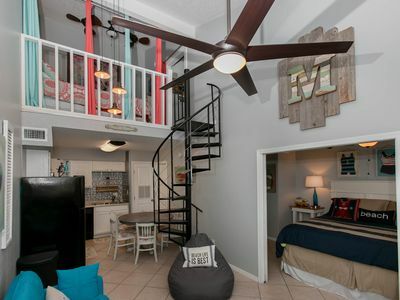 A beautiful spiral staircase leads to the great feature of this unit - THE LOFT. We created a dreamy loft bedroom affectionately dubbed "The Big Top". Very colorful curtains used to allow you the open feel to the Living Room below or pull the curtains closed for TOTAL privacy. The loft has a QUEEN size bed. As a bonus, the loft has a media/kids room and it's own bathroom with a shower and closet. 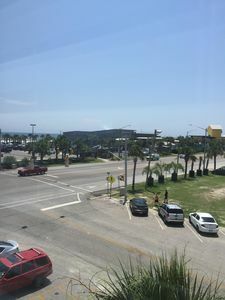 BEACH - Directly across the street from the beach. 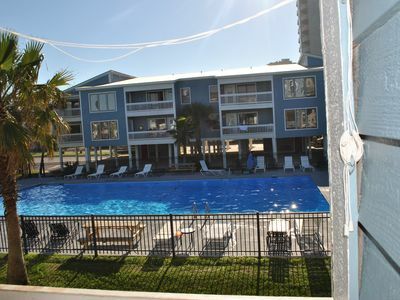 POOL - The Cove offers a nice pool and pool deck for your enjoyment. 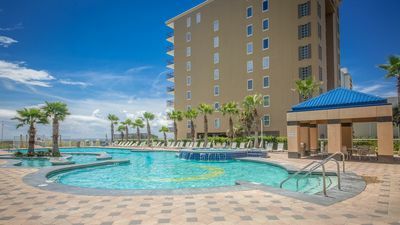 The pool is open until 11:00 p.m.
BOAT LAUNCH - The Cove is located on the Lagoon and has it very own boat launch..... so bring your fishing boat, kayak, stand up paddle board and enjoy the Lagoon. Fishing pier for shore side fishing. 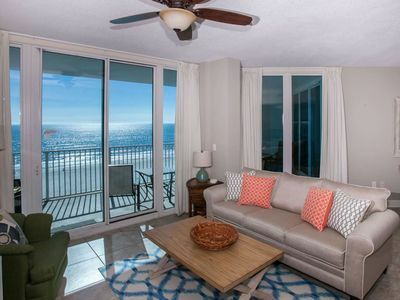 LOCATION - LOCATION - LOCATION.... West Beach is in the heart of Gulf Shores. 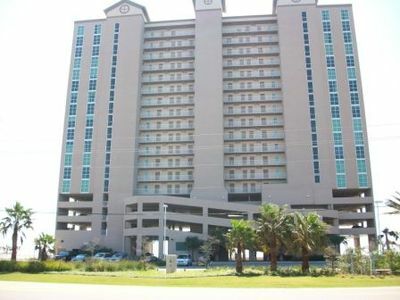 This unit is just 5 blocks away from The Hangout. It is located next door to Pier 33 Grocery. You can bike and walk to many bars, events and restaurants. BALCONY - Great location and view. 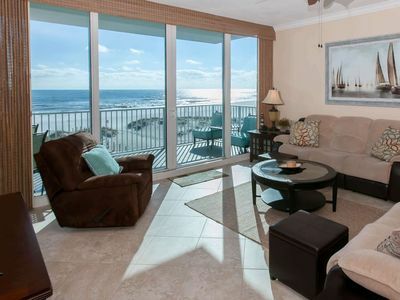 We have 4 new bright red Adirondack chairs for you to sit on the balcony and enjoy the views of the Gulf of Mexico. 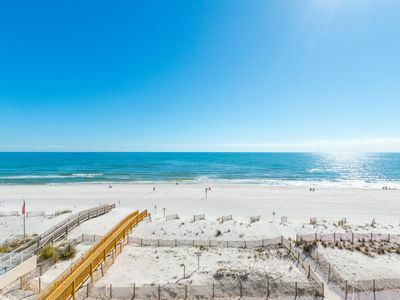 Gulf Shores is beautiful, fun, relaxing and memorable. We want your stay to be enjoyable so we took the time to create this jewel in paradise. Our unit is named "The Chase". 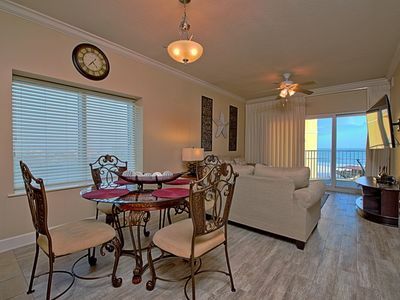 We hope you select our unit to CHASE your Beach vacation and create memories of a lifetime. We look forward to your stay ! Great centrally located unit. Walk to beach in airconditioning. Cozy Studio Condo in a GREAT location! LOOK LOOK!! 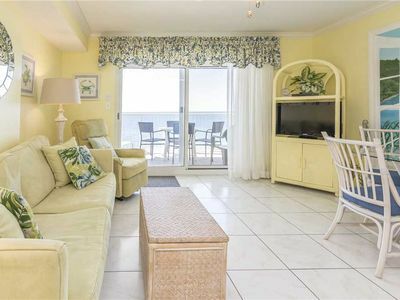 Spring Has Come To The Beach, Where Are You, 20% Off April Dates. 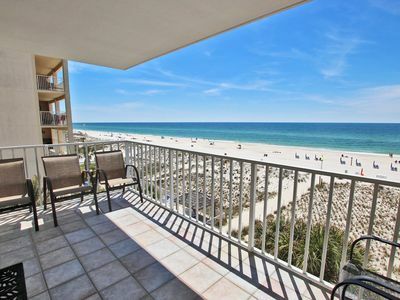 Beachview 309- Spend Spring break in warm and sunny Gulf Shores! 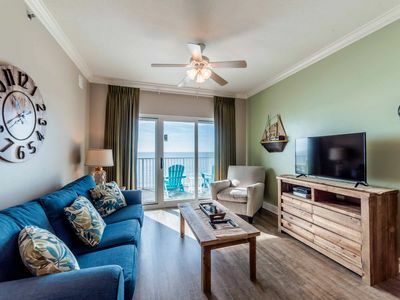 Lighthouse 615 - FREE GOLF, FISHING, DVD RENTALS, WATERVILLE AND ESCAPE ROOM TICKETS!